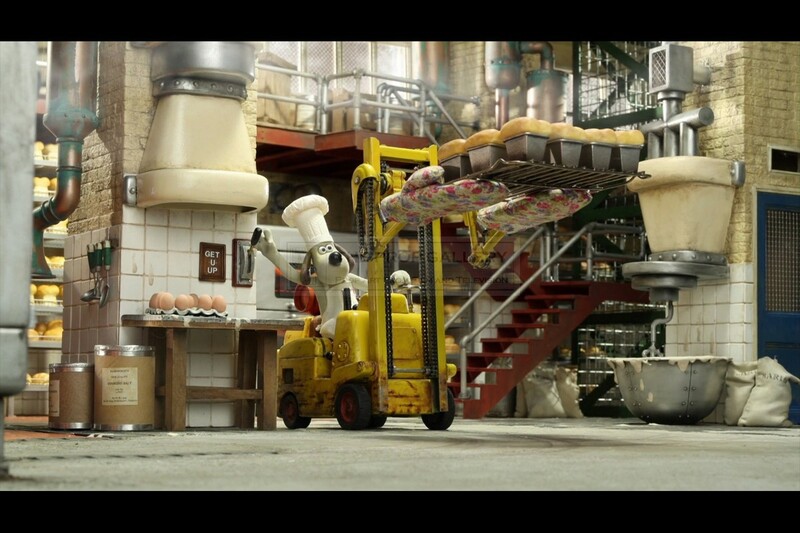 An original miniature used in the Aardman Animations favourite Wallace and Gromit - A Matter of Loaf and Death in which the lovable duo begin a new bakery business. 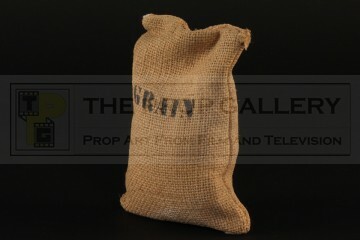 Various miniature props such as this were created by the production for use as set dressing around the bakery. 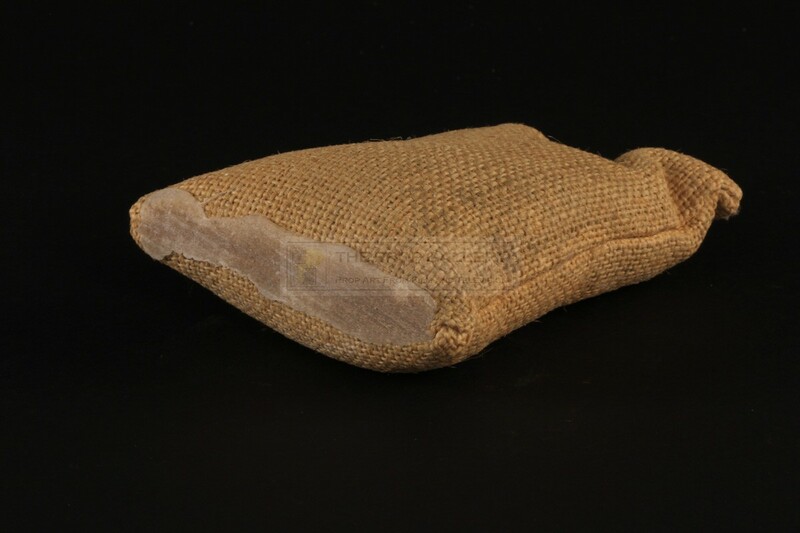 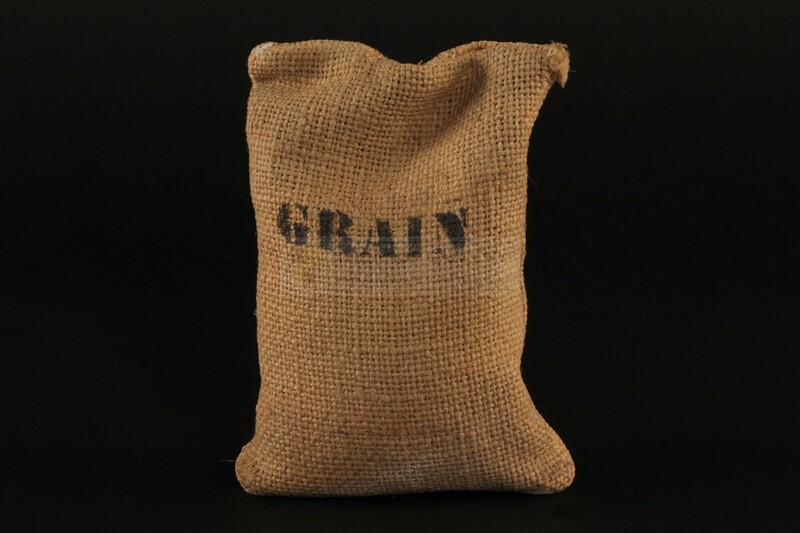 This miniature sack is constructed from material filled with fine sand and features the word 'GRAIN' stencilled to one side, to the base is a quantity of glue residue used to attach the prop to the miniature set. 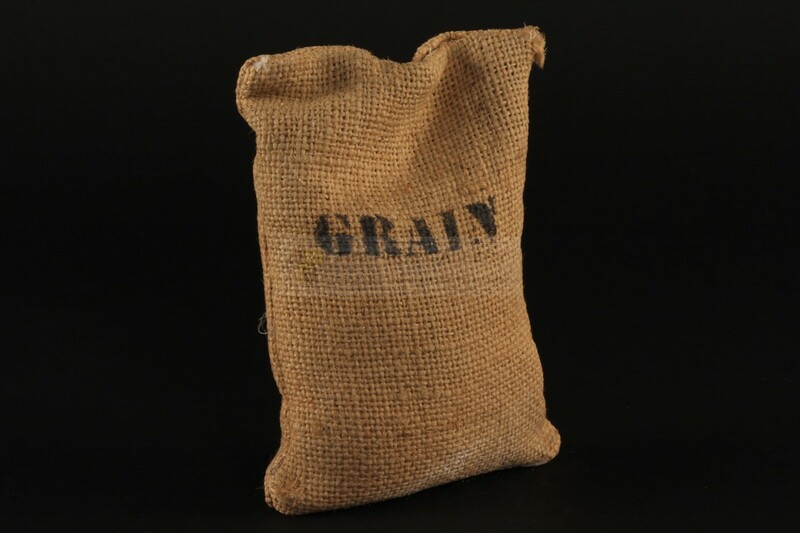 A displayable artefact from this much loved series famed for its excellent claymation and miniature work.